Our prevention programs help to provide patients with the tools they need to reduce the risk of injury recurrence and maintain health and wellness. Call Kirkman Chiropractic at (407) 291-1000 to schedule a visit. Digital foot scanning is the newest technology for measuring the foot for abnormal support and alignments, which could be causing symptoms such as foot pain, knee pain, hip pain and back pain. 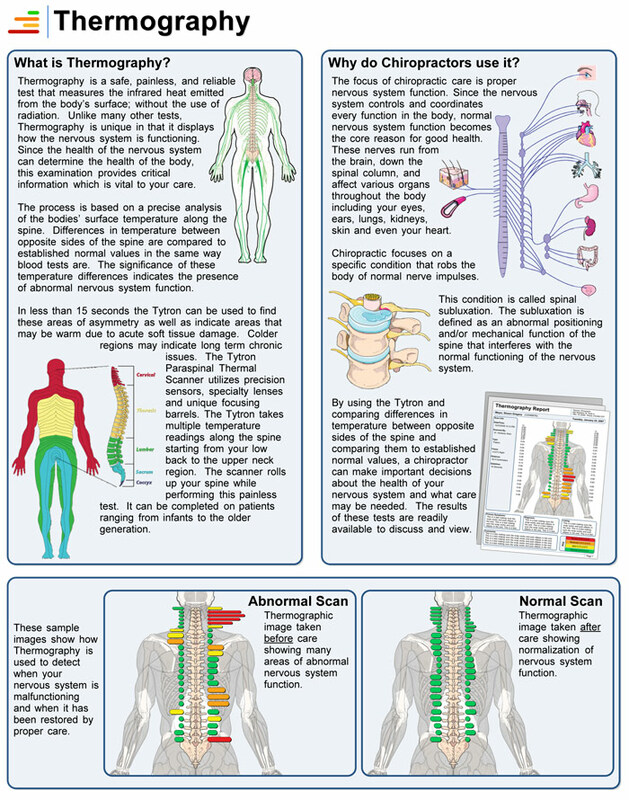 Thermal nerve scanning is the electronic scanning of the spinal nerves as they exit the spine. This state-of-the-art thermal nerve scanning equipment graphically illustrates the nerve interference and the source of your pain. For more information contact Kirkman Chiropractic today!